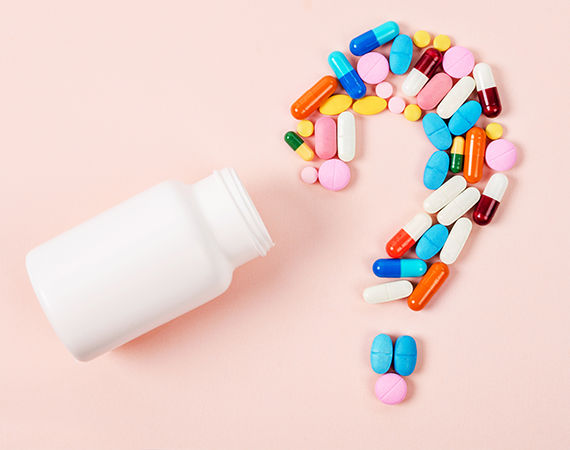 As a result of a sharp rise in diabetes, obesity, and an aging population one of the biggest problems that healthcare faces is the prevalence of chronic wounds. Recent literature shows that wounds heal slower and have more complications in older populations versus younger people. The study then goes on to say that other comorbidities like diabetes and obesity contribute to the problem of chronic wounds. In the United States, it is estimated that chronic wounds affect around 6.5 million patients and costs an excess of $25 billion a year. 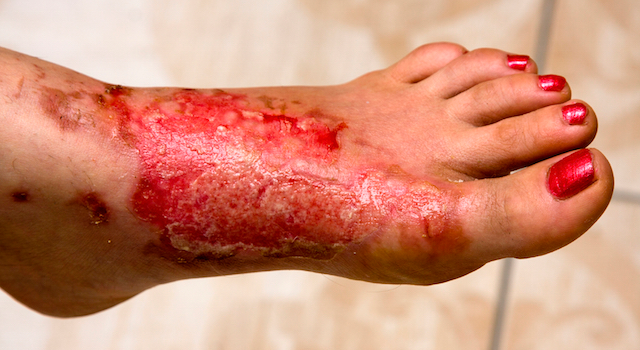 Chronic wounds can have a profound impact on one’s quality of life, and are a serious problem that requires research into how to best tackle the issue. 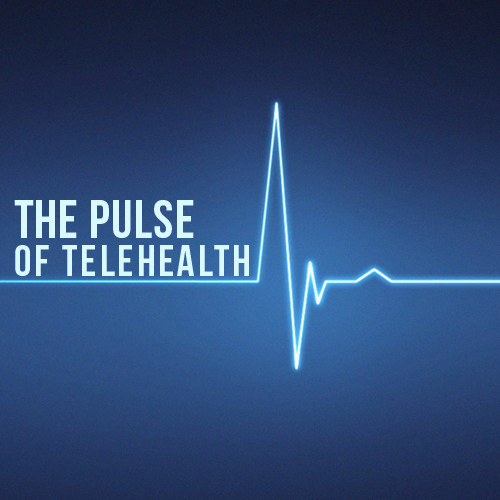 One of the more recent solutions is the use of telemedicine. 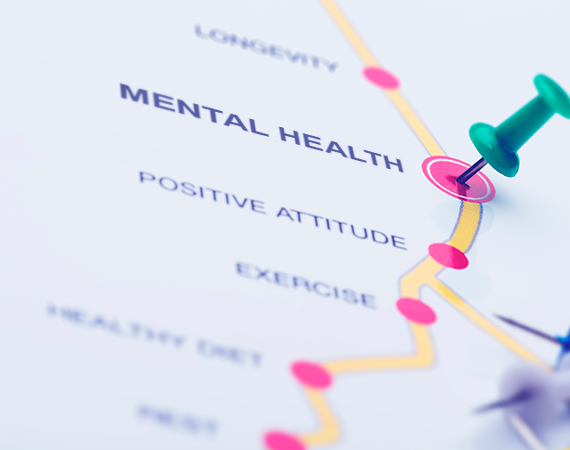 From the provider’s perspective, a review of the photograph uploaded by the patient and a conversation with them over the phone, allows the provider to counsel the patient on changes they may need to adapt or to advise them if they should be seeking further care. This adds a new level of patient accountability and allows providers and specialists involved with the case to act early on wounds that are not improving. 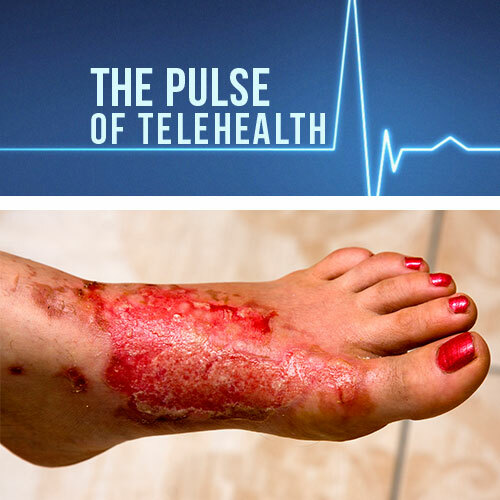 A recent study was carried out comparing the use of telemedicine in chronic wound care with conventional care in the home care setting. During the 1-year follow up, 70% of the patients in the telemedicine group achieved complete wound healing compared with 45% in the conventional treatment group. It comes as no surprise that connecting home-care nurses or individuals with wound experts would help improve the management of chronic wounds, but it is the union of common sense solutions and cutting-edge technology offered by telemedicine that is truly helping to address these common healthcare issues.